Home > United States > The Musical Composition of "With Heart, With Love"
The Musical Composition of "With Heart, With Love"
With Heart, With Love was composed by Samira Noorali, Kamal Haji, Shariq Lalani and Aamir Barolia, recorded, and then performed live in all nine centers across the US on July 11, 2017, by choirs of 6-12 singers. Music provides us with the opportunity to lose ourselves in a melody that can uplift, connect, transport and inspire. Through this universal expression, we have the ability to speak in a language that is both personal and emotional. As the Diamond Jubilee year is commemorated, Ismaili artists from around the world have come together to express devotion and highlight the diversity within the Jamat. One of the vocalists, Kanwal Sumnani, also played the role of conductor for the Greater Los Angeles Opening Ceremony. “This piece meant a lot to me… It was an opportunity to leave a small mark on the commencement of Diamond Jubilee. For me, singing is a deeply personal and spiritually- rooted experience. 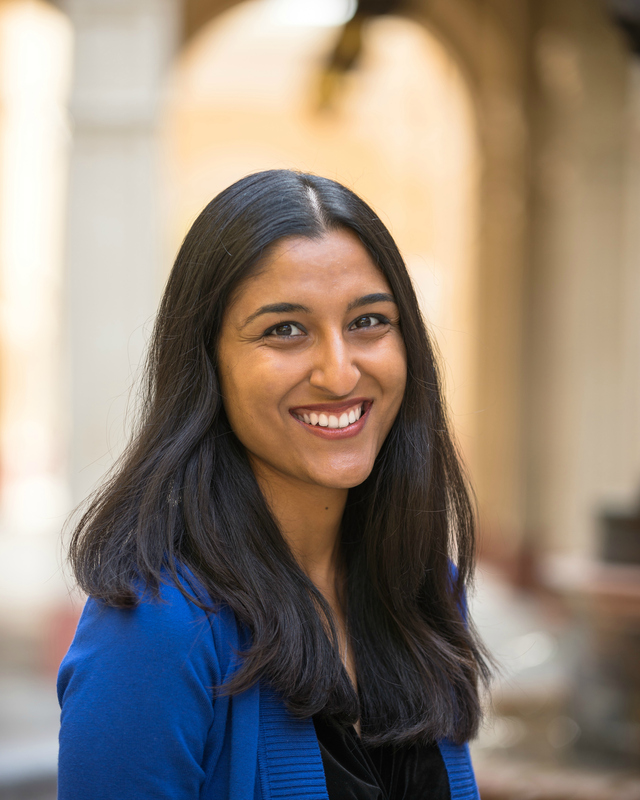 Whether I’m singing in Hebrew or Latin, or reciting ginans, I feel connected to the sacred messages that ring through,” remarks Kanwal. She has a rare quality---naturally perfect pitch. “I have been singing in choir since age 12. At the middle school level there were opportunities to advance into new concert ensembles, like the regional Honor Choir. I also took some one-on-one vocal training to improve my classical singing. I’m still singing in a community choir, and chamber ensembles. I find great joy when singing in harmony and singing music with multiple voice parts… It’s mentally stimulating and I appreciate the challenge.” Kanwal’s deep sense of inspiration and her strong knowledge of music theory makes her a powerhouse musician and singer. When this song is heard, the emotion invoked is truly moving; the unification of East and West musical influences and the coming together of various backgrounds – Syrian, Persian, Tajik, Afghan, and Indo-Pak, instils this sense of unity, happiness and gratitude. “This is how I feel about my Ismaili Identity,” Samira explains. The hook, “With heart, with love, mubaraki, this Jubilee” was beautifully composed by Samira along with the remainder of the English lyrics. “This song contains my truth. I wanted to give my genuine love to the Jamat… No pretenses, just my love and joy to the community that makes me who I am,” she revealed. Kamal took that as a source of motivation to compose and write the portions of the song Urdu, Tajik and Persian. During this process, ideas were presented by the producers; Shariq and Aamir who helped find motivation and guided the process; Nilmin Haiderali, the project lead, also contributed a great deal with some of the Eastern flavors that are tastefully introduced in the English parts; the lead arranger of the song, Aamir, also introduced the idea of adding the Kalama. With that, “We ended up incorporating 4-6 different languages in the song: English, Arabic, Urdu/Hindi and Tajik/Persian” added Kamal. As you hear this song, the diversity of not only the US Jamat, but the Global Jamat is particularly reminiscent. The sense of oneness and unity that the song reflects is in line with what Kamal believes, “The same wish and expectation that the Imam has from his murids...to work together in peace and harmony as One Jamat!” beamed Kamal.